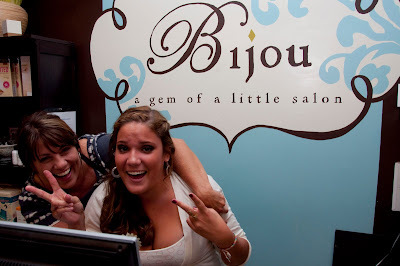 Bijou - A gem of a little salon in Skaneateles: Sierra in Germany!!! Some of you may remember our front desk girl, Sierra, she was one of our two scholars from Skaneateles who worked the front desk. Sierra was the Salutatorian and Victoria was the Valedictorian! We all miss both girls, but know how exciting their next year will be! Of course, I encouraged them to take up blogging...(purely a selfish reason for myself..to live vicariously through their posts:) Well you can too! If you are wondering how Sierra's first German experiences are and how much she is learning...Click here, to follow her! You can view her blog along with me:) And once Victoria makes it off to college, we can follow her too! We miss you girls already! 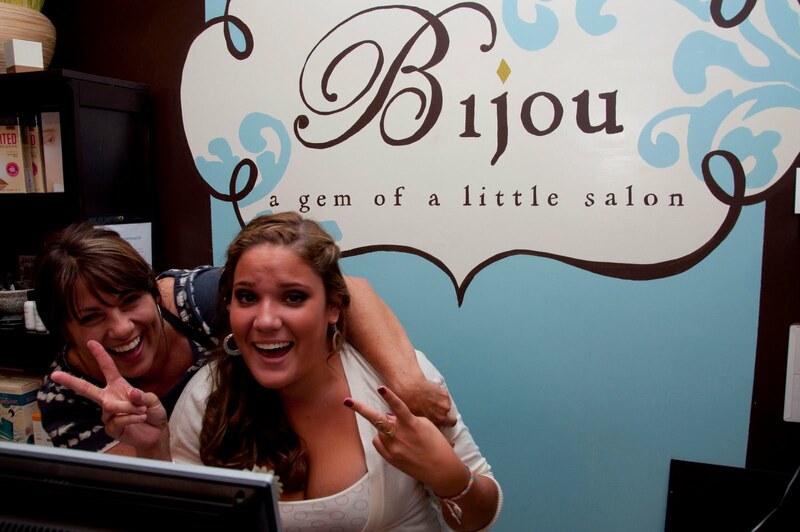 Labels: about Bijou, Why blog?